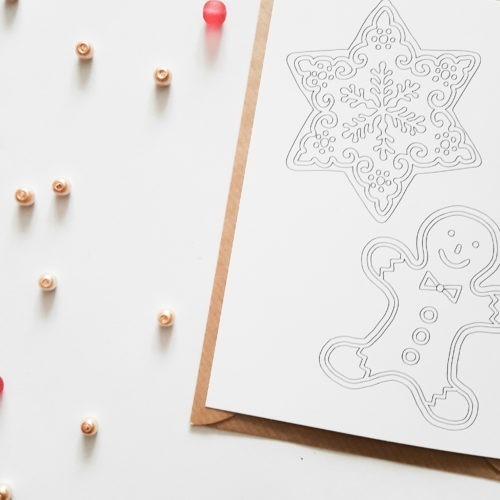 Coloring postcards make the perfect greeting cards – who wouldn’t love receiving a greeting card colored in their favorite colors?! 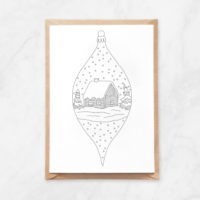 The postcard comes with a brown, kraft paper envelope with triangle closing. It’s a perfect addition to any storefront and can be displayed on standard postcard stands. 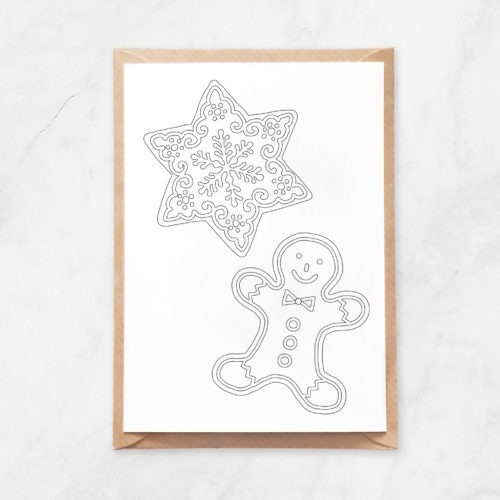 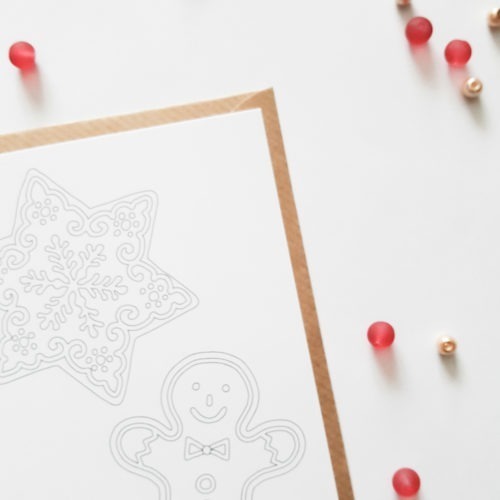 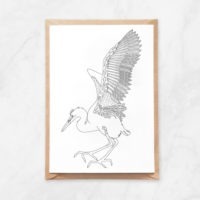 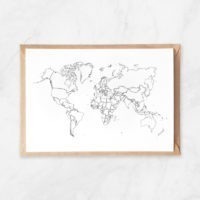 The card is printed onto 250g uncoated cardstock – this means it can be written on with any drawing supplies – from pencils and fine liners to colored markers. The highly detail illustration guarantees hours of coloring fun too!